Mould number reader head LH1 is intended for the reading of dot codes on glass containers. 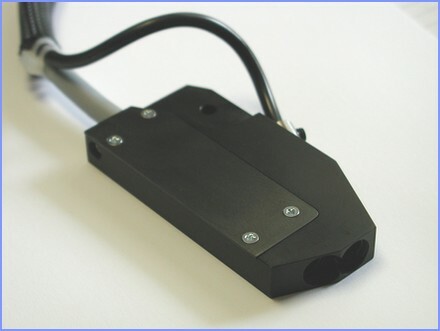 Head is equipped with the LED light source and the additional amplifier. Special characteristic of this head is enlarged resistance against the influence of daylight to the accuracy of reading. 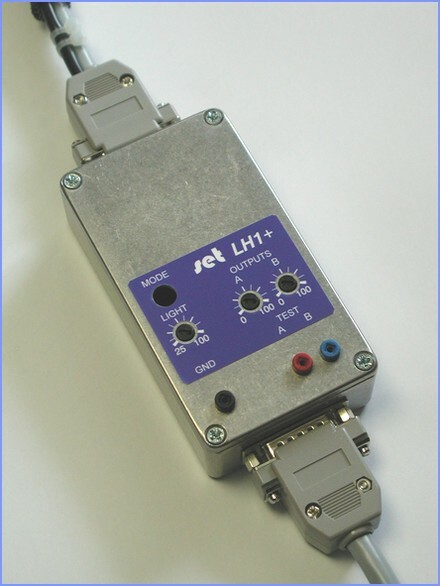 Compatible with C0 and M1 machines (PCI, INFO, TTL, GOLOG).